Forensic - это Банковский троян, встроенный в стиль персистентности буткита. Продукт имеет описательное руководство по настройке и использованию криминалистического трояна. -> Установка с помощью патча ядра Win NT. -> Впрыскивание происходит очень рано (через 5 секунд после загрузки), в разных драйверах Windows. -> Функция hvnc, у вас также есть руководство по установке. -> Поддержка Formgrabber для IE, FF, CH. -> Конкретный кейлоггер, Вы можете установить название Windows, ключевые слова. -> Заблокировать доступ к сайту, например avira.com, Kaspersky.com. -> Webinjects сделаны проще, чем раньше. -> Ring0 Rootkit скрывает файлы ботов и весь трафик ботов от антивируса, Explorer.exe, автозапуска, антируткита Gmer. -> Серверная часть полностью настраивается, вы можете установить анонимизаторы, изменить транспорт ..
-> Вы можете активировать общий доступ к конфигурации в режиме P2P (боты будут делиться задачами при обновлении). -> Remotly экспорт formgrabs на пользовательские ftp. -> Вы можете настроить более 20 серверных контроллеров. Купив продукт, вы получаете: бесплатные обновления и повторное использование в течение всей жизни + бесплатные обновления Formgrabber каждые 2 месяца (вы просто заменяете плагин). 11.05.2018 -> (v8.1) Исправлена проблема с инъекцией буткита для Win10 Redstone 3. 11.07.2018 -> (8.2) Теперь вы можете создавать своего бота в формате, кратном: EXE, DLL, JS, VBS, JAR и VBA. This crypt is elbowed in Visual Basic 6, it has no dependencies. The ratio of AV's can not be offered because right now there is no service provider that offers us multi scanners that do not distribute samples to AV's, "the remedy would be worse than the disease". However we ensure a good ratio, 3/31. Note that this crypter has been created since 0, and is not used by anyone or used by anyone other than you. - Имеет различные фильтры в списке отчетов и паролей. it's a fast and easy to use app,with this app you can make a password list with your words and your methods. you can add words and methods with select their files or add them with type. when password list generated that's save in a folder that name is 'result' in a text file,you can use that in your cracking apps. 2-Basic + anti emulation-debug(VB6):Only VB6 with anti emulation. 3-Basic + invokes(VB6):Only VB6 with apis taken via asm inline invoke,most apis used are not declared in code. 4-Stub Inside Program P-Code:Basic(VB6) stub inside or mixed with real program VB6 source compiled in P-Code. 5-Stub Inside Program P-Code + anti emulation-debug:Basic + anti emulation-debug(VB6) stub inside or mixed with real program VB6 source compiled in P-Code. 6-Stub Inside Program Native Code-Small:Basic(VB6) stub inside or mixed with real program VB6 source compiled in Native-Code. 7-Basic + ASM:Basic(VB6) stub with VB6 procedures replaced by pure ASM like instrt,len,mid,some strings,strptr,varptr,left,right,api calls among many others.This aplplies by default for next ASM stubs. 8-Basic + ASM + C + anti emulation + anti debug:Basic + ASM stub with anti emulation and debug made in VB6,C and ASM code. 9-Stub Inside Program Native Code-Small + ASM + C + anti emulation + anti debug:Basic + ASM + C + anti emulation + anti debug stub inside or mixed with real program VB6 source compiled in Native-Code. 10-Basic + ASM + C + anti emulation + anti debug + experimental compilation:Basic + ASM + C + anti emulation + anti debug stub with uncommon compilation parameters like custom DOS stub,sections merge etc.This is possible due to custom compilation parameters in C code and changing VB6 linker and compiler parameters in the VB6 project file. 11-Basic + ASM + C + anti emulation + anti debug + runpe nt simple:Basic + ASM + C + anti emulation + anti debug stub with nt apis runpe,most apis called by ASM code. +Advanced anti VBox/VMware:check 6 critical places with 2 methods to detect if the file is running under virtual machine. +Advanced anti Sandboxie:check process and dlls to detect if the file is running under sandboxie. +Advanced anti Analysis:check with 15 procedures to detect if the file is running under analisys environment. +2 different storage file methods:End of File and Resources. +Fake error message: can selest if you dont want show the message when the file runs at startup. +Run as Admin:run file as with Admin privileges. 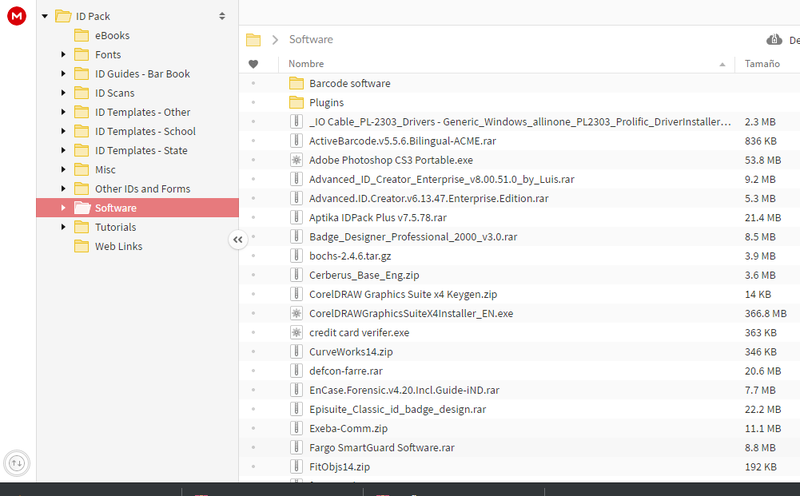 +Install:can choose folder to install(user/alluser/commonprogramfiles/appdata/temp) with custom filename. +Hidden startup:run file every time system starts,the start key is hidden from msconfig. +Delay:Delay the execution of the file in seconds. 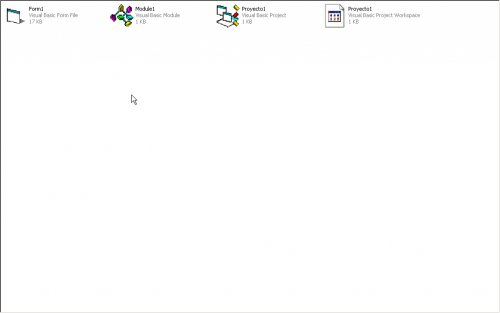 Executable file wich is executed on memory.There are 9 different injections options. Any custom file wich is executed normally. +Remove ZoneID:remove automatically ZoneID of the installed file when install option is activated(VB6/ASM). 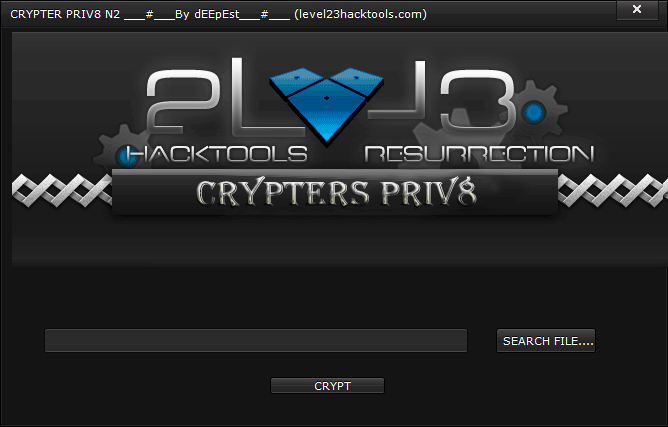 +Random RC4 password to decrypt the protected files. +Clone assembly:can change protected file cloning information and icon from other PE files(exe,dll,scr,ocx). +If storage method is resources the extra kilobytes will be added to resources and if storage method is End of File the extra kilobytes will be added in the End of File.This apply to main file and 2 binded files too. +EOF:Detect automatically if the file to be protected has overlay and put that data to the protected file. +Realign EOF: Realign End of File data with headers. +Realign PE: Realign Portable Excutable Headers. +FixChecksum:Fix the checksum of the file. +Null Icon:Delete full icon of the protected file. +Null Info:Delete full Information of the protected file. +Zero EntryPoint:Set the EntryPoint of the file to 0. +Change OEP:Change Original EntryPoint to another place. +UPX:Compress the protected file with UPX. +Erase Paddings:Erase "XPADDING" strings from the resources. +Add Section:Add custom section to protected file. +No comdlg32.ocx dependence for working. file and binded executable file too. avoid errors in protection process. +RC4 encryption with different random password generated every protection. +ID and type resources are randomly generated every protection automatically. +Real random process to generate random strings, passwords etc. +Drag and drop for all fields. I Will sell only 1 copy exclusively to the highest bidder.I will provide you full source project with compiled binaries and all needed to compile if you need.Any question or whatever please ask me i will reply you as soon as possible. 1- Extreme Protector is coded to protect legal files. 2- Illegal activities are not allowed. Before doing anything read about the laws of your country. 3- Extreme Protector was coded for educational purposes. 4- I am not responsible for any actions from you using Extreme Protector and their outputs.